"I am stronger and fitter than I have ever been. My workouts are always challenging but I know I am in safe hands. Matt stresses correct form and technique to keep my injury free while pushing me to achieve more than I ever thought I could. I have done crossfit, kickboxing, running, exercises classes and more. This is the best strength and conditioning out there." Migiano is a graduate of the University of Connecticut. While at UConn he received both his Bachelors and Masters degrees in Kinesiology. Additionally, Matt worked in the Human Performance Laboratory, widely considered to be the best in the country. He was published as a lead author in the Journal of Strength and Conditioning Research, as well as an assisting author on multiple studies. He has given numerous lectures on sport performance and nutrition. 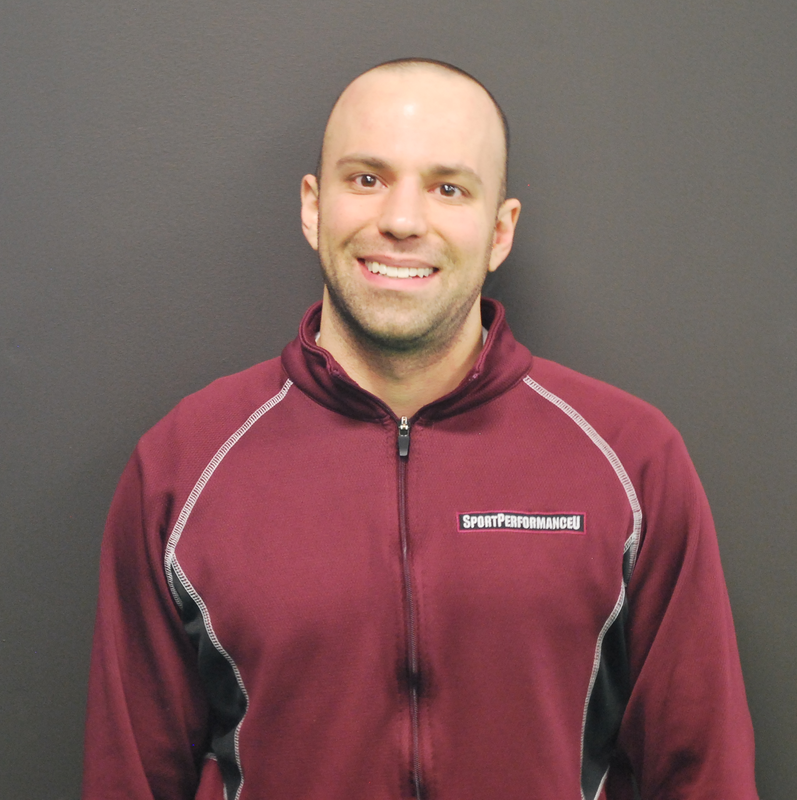 Migiano is a Certified Strength and Conditioning Specialist (CSCS) through the National Strength and Conditioning Association, a Certified Functional Movement Specialist (FMS), and is a Certified Sport Performance Coach through USA Weightlifting. He is also the co-creator of the SPU system of analysis.